Wedding arrangements is full of tasks. Everything from decorations to the honeymoon destination, you have to arrange before the big day. No matter how well you plan your wedding, there might be some things that you forget and recall at the very last minute. To help you minimize the last minute bustle, here are 7 wedding things that you needn’t forget. Despite all the exotic flowers, vibrant decorations and lovely wedding costumes there is still one essential thing required for wedding. And that’s a marriage license. This is the most important chore that you need to wind-up during the tiresome wedding-preparation week. You and your soon-to-be-spouse are required to visit the city hall for applying to get this certificate. Do this at least 2 weeks before your wedding to save yourself some hustle and bustle. It can happen that you must have forgotten to pack your honeymoon luggage amid all the wedding preparation and excitement. There are several things, most probably dresses and shoes, which you won’t like to leave while going on your honeymoon. If you’re that person who easily forgets things, you can give the responsibility to your BFF or someone close to ensure you do it way before the wedding ceremony. Your big day will not come again. So, it’s better to plan photo shoots, at least some, before your wedding day. As the time will be limited on the special day, you probably don’t want the photographer’s time to be wasted on brainstorming locations, scenes, and poses to capture for you on the big day. The wedding is not over after you and your spouse exchange vows. It’s time to celebrate the occasion in party style. Whether you’ve decided to play music from your smartphone or arranged for professionals to rock the show, be sure to have a playlist. You probably don’t want to run out of music when you get the chance to relax after the tiresome marriage chore is complete. All your guests and vendors involved with your wedding requires a beautiful thank you note from you. And why not! They’ve actually brought you a nice wedding gift and took some time to give you company on your big day. A hand-written thank you note is much impressive and will bring you more blessings. Accidents can happen anytime; it may be any other day or your wedding day. So, in order to be ready for the unexpected, you need to prepare an emergency kit. The kit needs to include band-aids, breath mints, chap stick, sewing needles & thread, and any other thing that you might need during the rush hour. 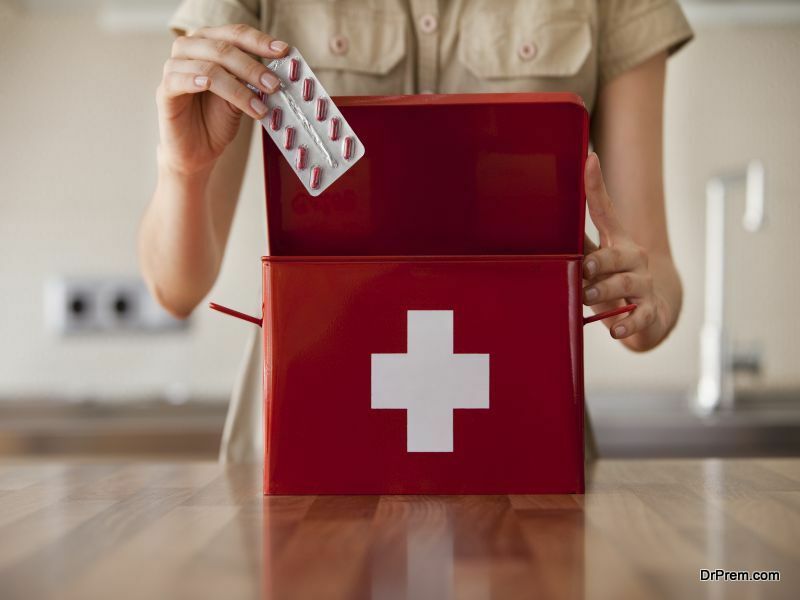 It may seem that the emergency kit isn’t necessary but remember, it’s better to play safe than to be sorry. Wedding is one very busy ceremony. Take a note of all these things so that you don’t have to arrange for last-minute executions. What are the best humorous wedding vows? What is the wedding invitations etiquette? Wedding directory, how would it help?